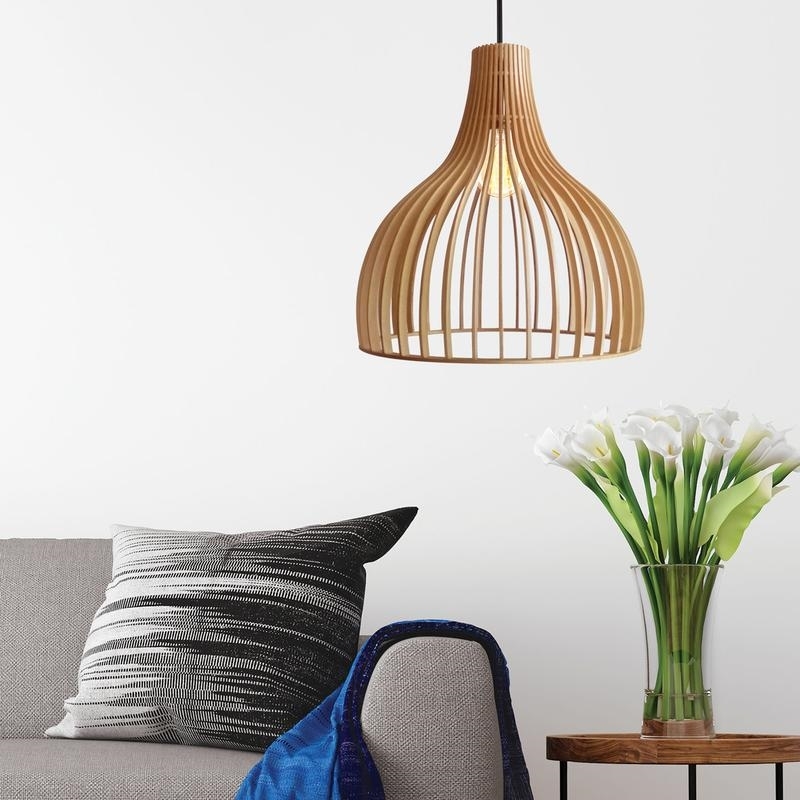 The Crompton Bailey pendant adds a natural touch to any room. 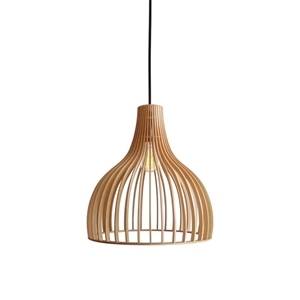 Beautifully constructed from wood, it sheds cascading light over your surroundings, casting unique shadows that illuminate your sophisticated and simple style. Applications: Perfect for the kitchen, living room, bedroom, hallway and dining areas.